Dental Assistant Prescott in Arizona AZ | Sign up for $50 Discount at the Dental Assisting School | Prescott Valley, Chino Valley, Dewey, Humboldt, Verde Valley area. 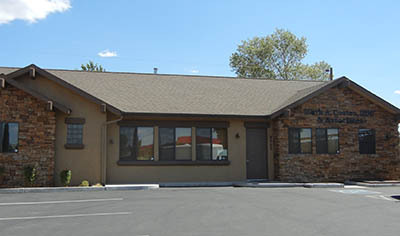 Location: The Dental Assistant School of Prescott has two locations in the Prescott area. Please contact us for which location will host the next class. My experience at the Dental Assistant School of Prescott was amazing. My favorite part of my Dental Assisting School training was my clinical hours. I found the instructors and the learning environment great. My experience with the school was great. I really loved hanging out with the girls and the teachers were awesome. And you get to do a lot of hands on stuff.